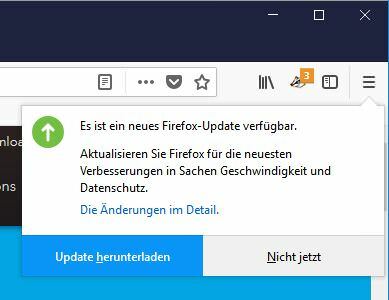 [German]Mozilla’s developers released an update for the Firefox browser on April 30, 2018. The new version 59.0.3 is a maintenance update, which should improve the compatibility of the browser with Windows 10 April Update (version 1803). The bug has been observed under Windows 10 Enterprise, version 1803, OS build 17133.1 (but be present in all Win 10 V1803 builds). Here is a screenshot of the error message. 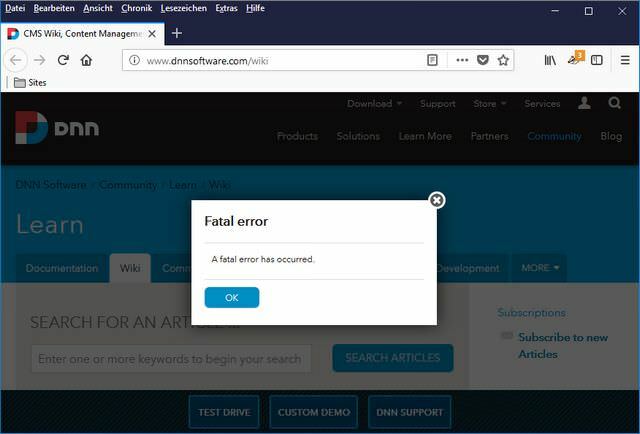 You can use the web site http://www.dnnsoftware.com/wiki to test Firefox. The bug also affects all Firefox ESR versions from version 52 onwareds. By default, the update is offered automatically in Firefox – here the notification under Windows 10. Here are the direct download addresses. 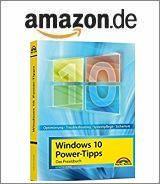 This entry was posted in browser, Update, Windows and tagged Firefox 59.0.3. Bookmark the permalink.